When Dan’s great grandmother Clara turned 94, his grandma Hazel and mother Cheryl along with other family members came to celebrate with her and brought her the family’s’ time honored poppy seed cake. 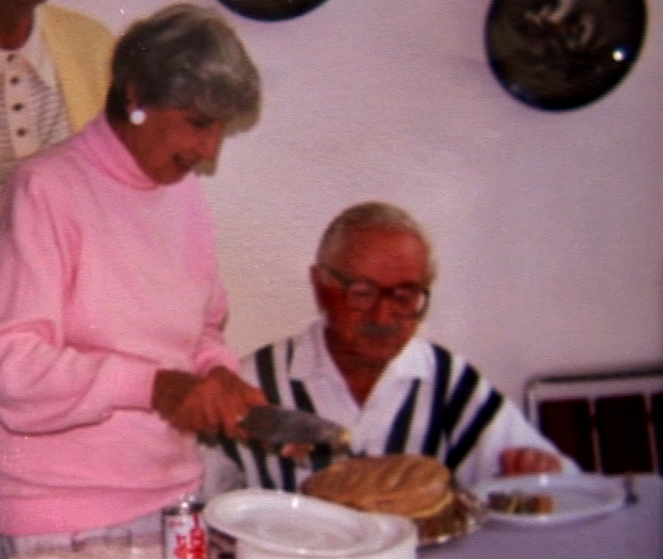 It was her husband Sam’s favourite cake that she baked for his birthday, so it was fitting that Clara’s family chose to prepare this same cake honoring his memory. Aside from the candles, this was like no other birthday cake.It wasn’t covered in sprinkles or chocolate frosting. It was freckled with poppy seeds, layered with custard, and topped with a caramel icing. 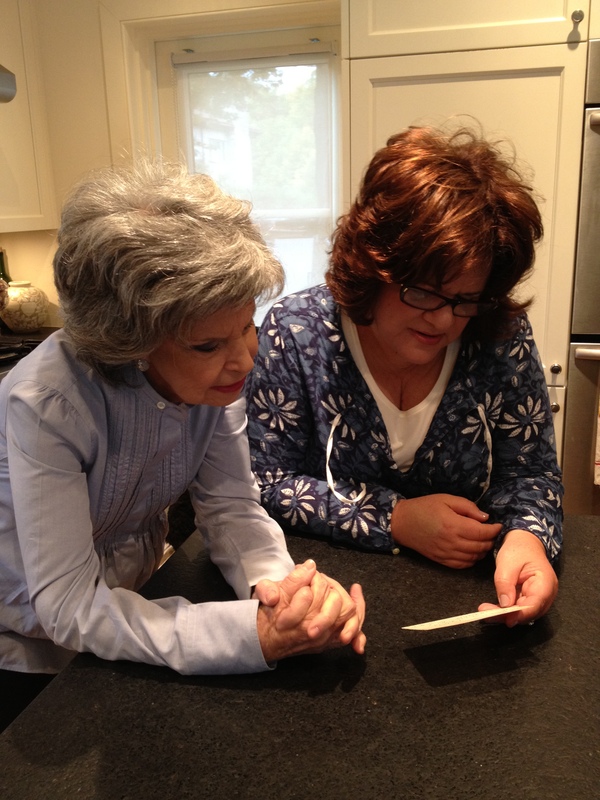 Although Clara and Sam have since passed away, their daughter (Grandma) Hazel still fondly recalls how they never bought cakes or cookies, because homemade always tasted better, and because they were usually missing a key ingredient – “love!” The poppy seed cake brought the family together for many birthday celebrations. 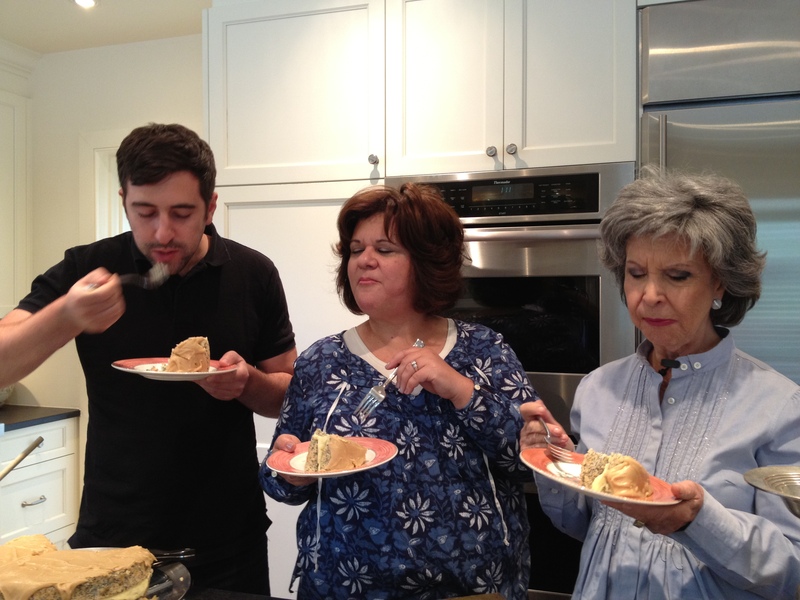 The legend behind the cake was that the recipe was given by Clara’s friend who had died at a young age. Before she had passed, she instructed Clara that the cake was a secret family recipe that should not be shared with anyone. 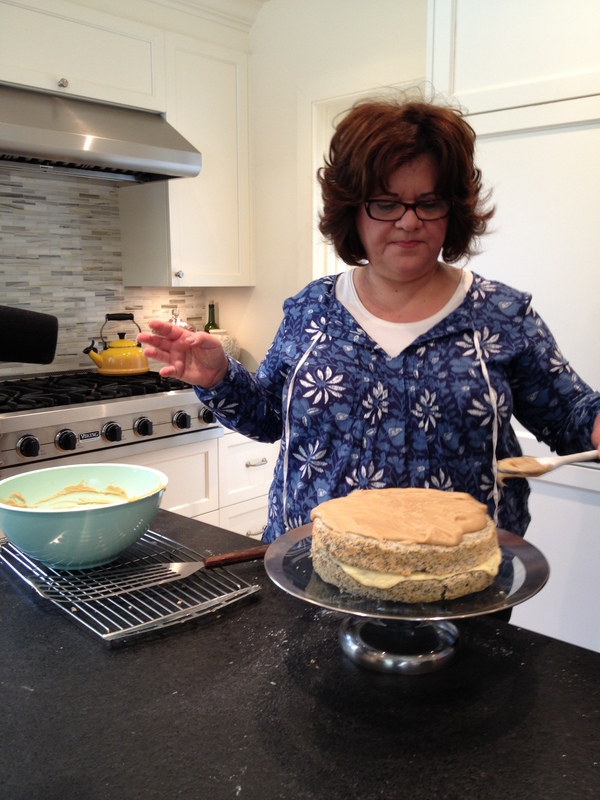 The secret recipe stayed in the family for years until decades later, her granddaughter Cheryl discovered the same poppy seed cake recipe in different chapters of “The Joy of Cooking!” and eventually Cheryl republished it in the Maimonides cookbook called, “Cooking With Love” that she edited. We are lucky that she was able to share this secret with us! 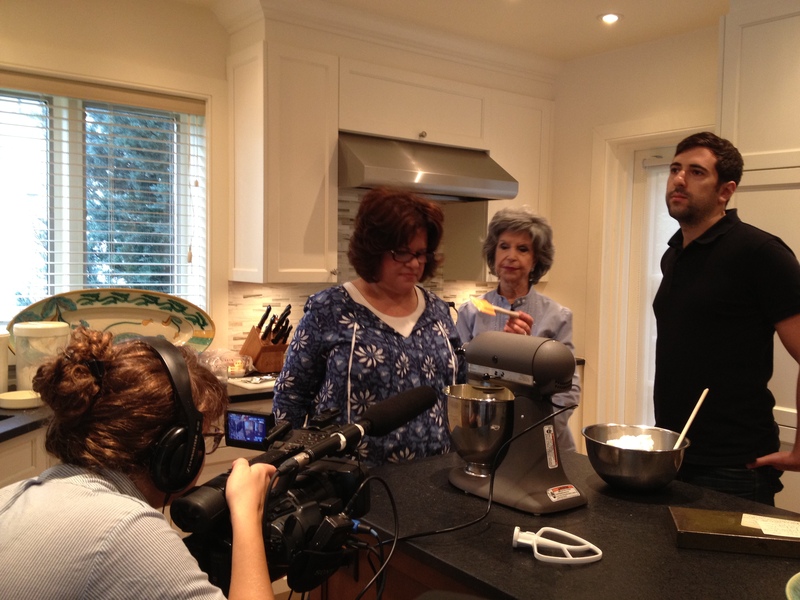 On the day of our “Dishing Up The Past” shoot, the poppy seed cake was passed down through four generations as Grandma Hazel and her daughter Cheryl taught Cheryl’s son Dan how to bake the cake. ← Evette Mashaal’s Massafan cookies, straight from Baghdad!